This Month In Retro: April 1980 - NewRetroWave - Stay Retro! | Live The 80's Dream! Where the Buffalo Roam was released. 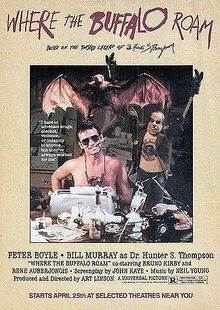 Despite having an excellent soundtrack, using the life of a very interesting man as a basis, and starring Bill Murray, the film surprisingly falls flat and is a mess more often than not. Death: One of the most skilled manipulators of tone and mood in film, Alfred Hitchcock. A member of the New Jersey State Assembly motions to have Bruce Springsteen’s masterpiece “Born to Run” named New Jersey’s official state song. Despite the fact that the song is beautiful and nearly perfect beginning to end, like all great Springsteen tunes it doesn’t always paint the best picture of the state. The 1980 Juno Awards took place in April of 1980. The Best Canadian Album Award was, surprisingly, not given to Rush, but we can all rest easy because they gave it to Anne Murray. Meanwhile, Best International Album was given to Supertramp for Breakfast in America. As the reigning Graphic Novel Editor of NRW, each This Month In Retro will include information on the comics of the era. The Bronze Age of Comics is often underrated, and it really marked the point where comics had the same aspirations of highbrow literature. As such, I will make no distinction between “literature” and “comics” because that is asinine and pointless. Comics are literature. In Amazing Spider-Man Vol. 1 #203, Peter Parker and his friends go to the local cinema to see Star Trek: The Motion Picture (because Peter is a nerd, remember?). Peter ends up having to help his good friend Dazzler fight the unsettling villain Lightmaster. You have no idea how bad I wish his name was Day Man. Death: Jean-Paul Sartre, author of Nausea and one of the leading philosophers of existentialism. The critically acclaimed docudrama Death of a Princess was aired. The TV special tells the tragedy of Saudi Princess Misha’al. The princess and her lover were executed for alleged adultery. 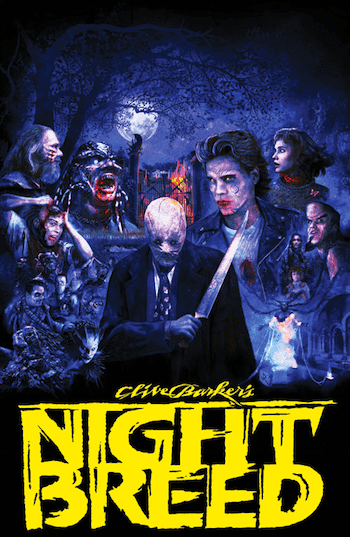 Though it was critically well received, it did receive political repercussions in both the US and UK and the networks that aired it were pressured to censor it. The lead actress was also blacklisted from film roles in her native Egypt. 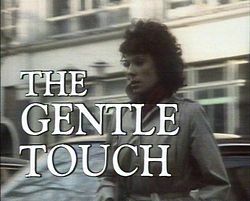 On a more positive note, The Gentle Touch premiered on BBC. The series is notable for being the first British television series to feature a female police officer as the primary character. Yay! Wayne Gretzky breaks the record for assists with 103. You are probably imaging him being well into his career at this point. Remember, this is 1980. The Great One was still just a teenager in 1980, also scoring 50 goals in one season as of April 1980. Post-It Notes were first sold to the public. Holy smokes, I just realized a pre-post-it world ever existed.